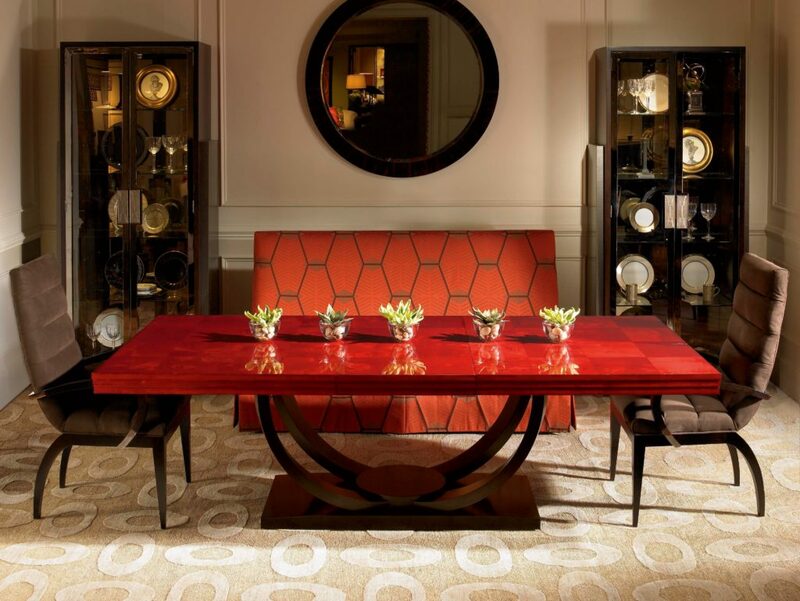 The Omni Dining Table, Made for You! 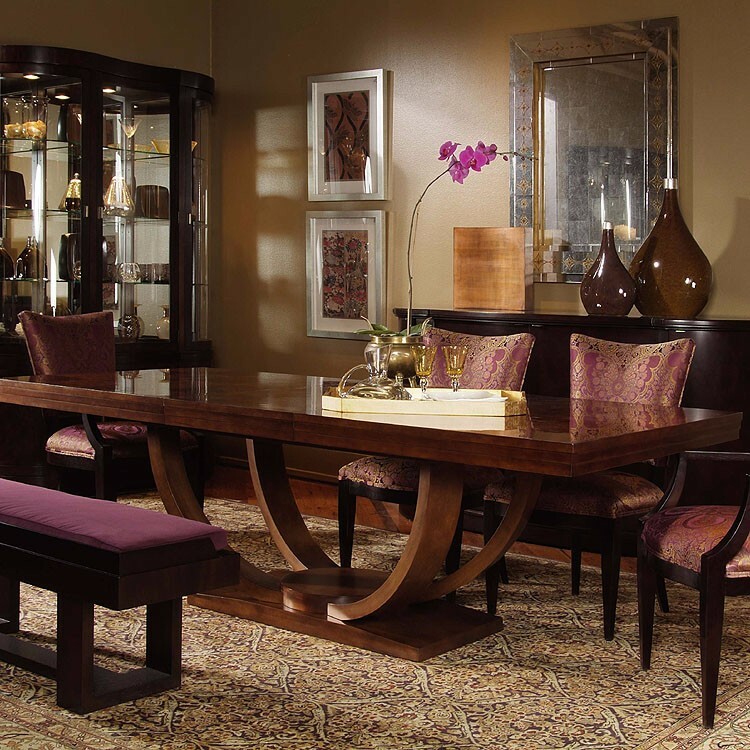 The Omni Dining table is absolutely stunning and will definitely be the talk of the house. What makes this table so attractive is its layered thick apron top, it perfectly compliments the architectural clean curves of the base. Dimensions start at 46″ w x 78″long extending to 122″ wide with two 22″ leaves. Apollo Heating & Air Conditioning takes pride in offering the industry’s leading and most competitive Air Conditioners on the market for more information visit our website at air conditioning minneapolis mn. The table is also completely customizable. You are able to create the look you want for your dining space. They have every finish you can think of, from classic wood tones to eye popping jewel tones. Contemporary is one of the most difficult words to define in home furnishings. It means different things to different people. Some view it as stark, unadorned by ornamentation and others see it simply as clean lines, angular hardware and gleaming finishes. Century’s Omni collection can be defined as COOL – POWERFUL – CURVACEOUS – UNDERSTATED – GEOMETRIC – SOPHISTICATED and WARM. 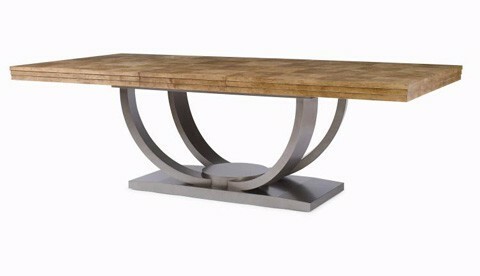 New last market they showed the Omni table in a warm, light oak finish shown above. What a fresh design. It really plays up the natural look. 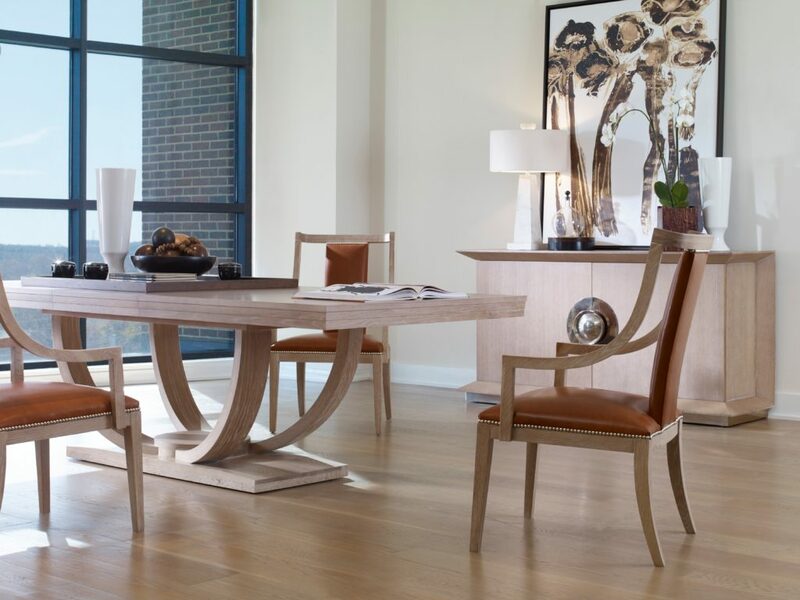 If you’re looking for more than just a dining table, then we highly recommend the Omni because it’s more than just a table, it’s a statement piece! On other advertisement, take a look at this link https://www.groupon.com/coupons/stores/verizonwireless.com and avail special discount coupons for Verizon Wireless.